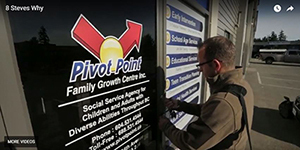 Pivot Point Family Growth Center Inc.
Pivot Point is a social service agency for children and adults with diverse abilities throughout BC. Simply put, we are passionate about creating positive change! 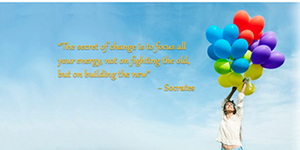 To help create the turning point in people’s lives that gives inspiration and focus to personal growth and success. Through innovative business practices and heartfelt focus on creating meaningful change, Pivot Point leads the way towards reaching a higher quality of life for our clients, staff and community partners. 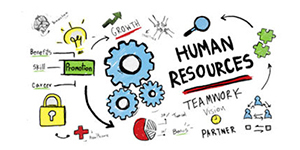 Read the latest stories on our Blog and stay up to date on company news and events! Join the Pivot Point Team! Become part of the Pivot Point Family and make a difference in peoples lives! Check out our job opportunities and apply today. Listen to Executive Director Steve Cunningham explain why he created Pivot Point. 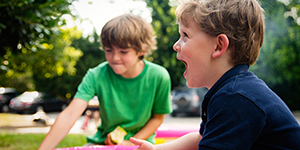 Click here to share your turning point stories and feedback!